Many great recipes, I will be using to give as gifts this holiday season. I received this quicker than expected. 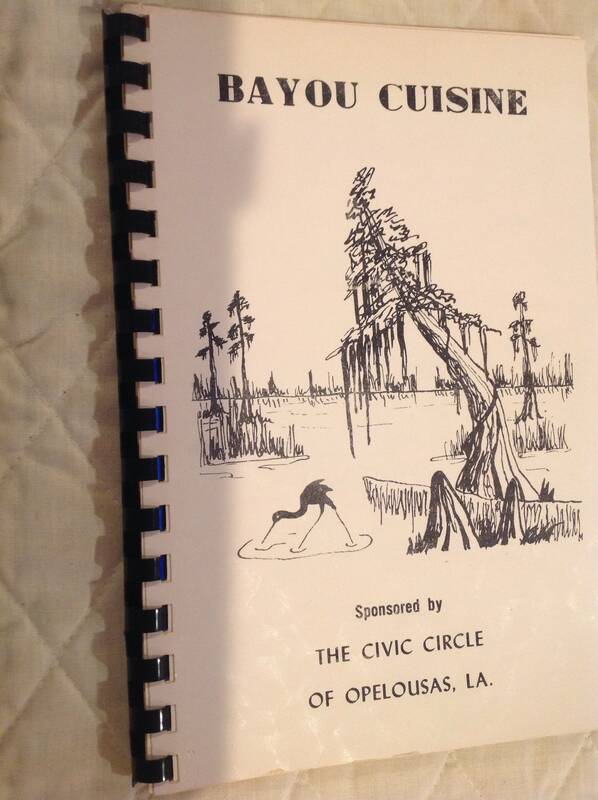 It has a lot of great recipes and its condition was like new. Very happy with my purchase.